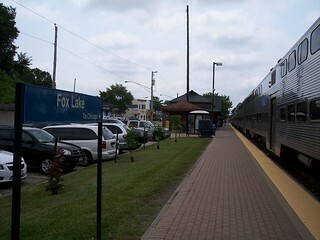 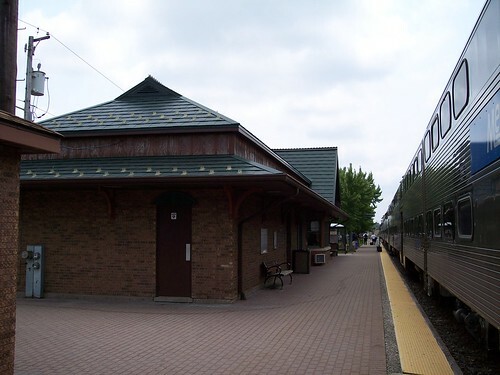 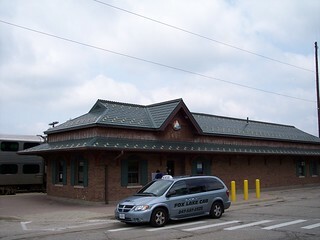 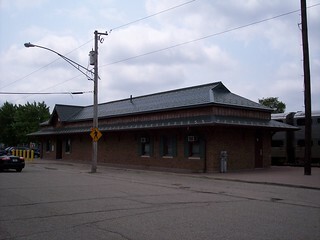 Metra trains currently travel as far as Fox Lake on the Milwaukee District North Line. 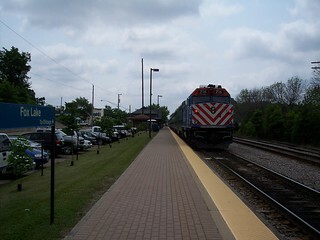 Our train sits at the station awaiting the return trip to Chicago. 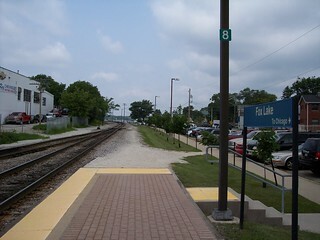 The tracks continue north, heading toward Madison.